The European Commission is expected to spend 33 million euros on the construction of the 182 km gas pipeline from Komotini in Greece to Stara Zagora in Bulgaria. The aim is to interconnect the gas networks of the two countries and this project is part of a wider European Commission planning. 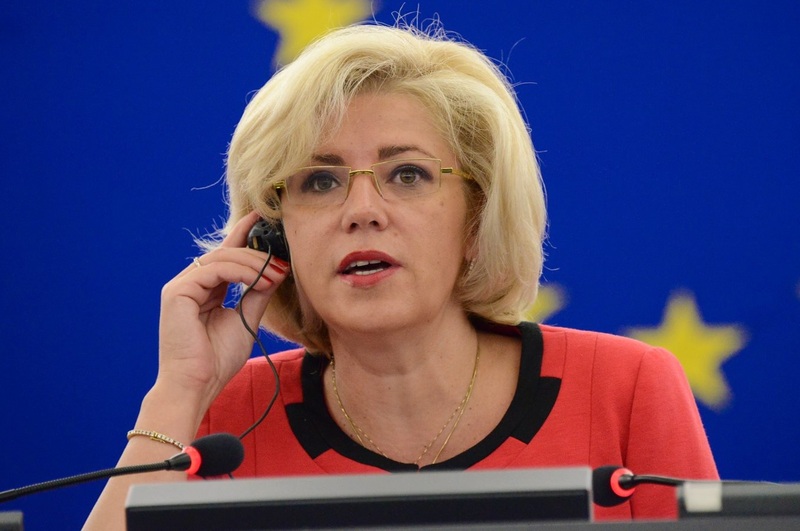 According to EU Commissioner for Regional Development, Corina Cretu, EU is expected to take over a total of 25 projects in 10 EU member states, releasing funds of 4 billion euros. The Greek-Bulgarian pipeline has been included in EU projects of common interest, as it is expected to contribute to the implementation of the European Energy Strategy, while for the first time Greece and Bulgaria will be able to exchange gas quantities. Apart from Greece and Bulgaria, the other countries that are expected to benefit from this initiative of the European Commission, according to Corina Cretu, are Czech Republic, Germany, Hungary, Italy, Malta, Poland, Portugal and Romania, with investments in health, transport, research, environment and energy.